Welcome to our careers page. If you have a passion for food and hospitality then a career with MPW Restaurants could be just what you are looking for! Please click on the links below to learn more about our restaurants and career opportunities. 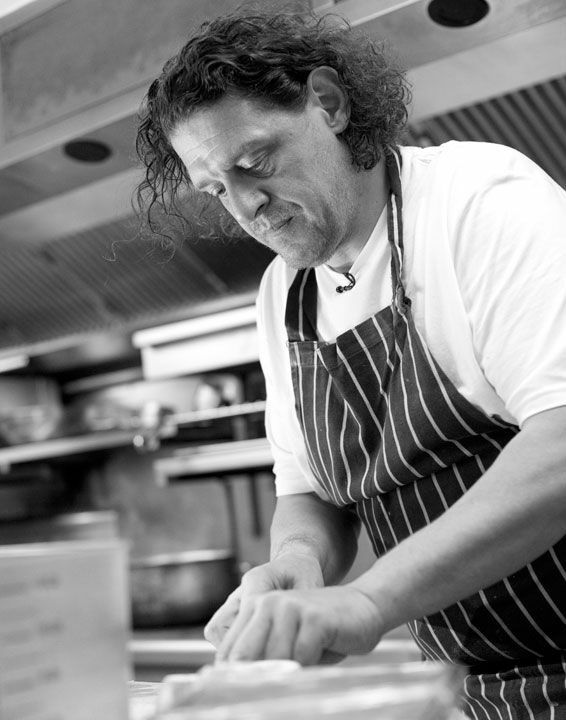 Marco Pierre White led the UK restaurant scene for 25 years and is one of the most globally recognised brands in the catering industry. Dubbed the godfather of modern cooking, Marco Pierre White is a renowned chef, restaurateur and TV personality. At MPW Restaurants we are dedicated to sharing Marco's love and passion for food. All of our restaurant brands focus on delivering good quality food at affordable prices. At MPW Restaurants, our guests and colleagues are at the heart of all that we do. Our talented and passionate team members are the key to delivering memorable guest experiences and the growth of our business. Now is a very exciting time to be joining MPW Restaurants as we continue to grow our portfolio of branded restaurants. We are always looking for team members who have a real passion for food, service and delivering great guest experiences. "Mother Nature is the true artist and our job as cooks is to allow her to shine"
Our Head Chefs are responsible for the running of our kitchens which includes the management of the kitchen, as well as the recruitment, induction and training of the kitchen brigade. 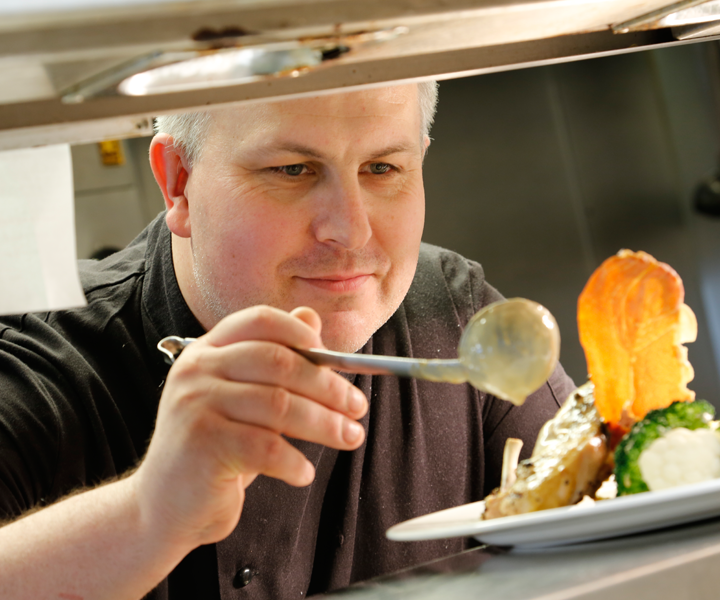 A typical day for an MPW Head Chef involves managing the kitchen, leading and directing their team, inspiring and delivering high standards of food preparation and service whilst always ensuring that the brand menu specifications are adhered to. Our Head Chefs thrive on developing and driving their teams to success by working closely with their team and running the kitchen with skill and passion. 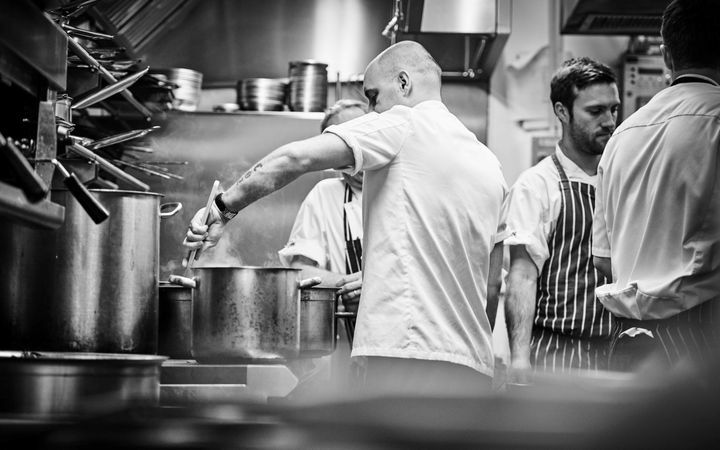 Our Sous Chefs assist the Head Chef in the day to day running of their kitchen. The Sous Chef plays an active part in the production and service of high quality food using the freshest carefully sourced ingredients, always ensuring adherence to the brand food specifications. MPW Sous Chefs understand the need to help maintain standards, work as part of a team and have the drive, passion and determination to deliver a great experience to our guests. Our Sous Chefs have the ability to prepare food to a high standard, be hard working and have good communication, organisation and team leadership skills. At MPW Restaurants, the Chef De Partie plays a vital role within the kitchen and actively assists in the effective running of the kitchen, ensuring that the Marco Pierre White brand standards are consistently followed. The Chef De Partie role provides the opportunity to oversee a section of the kitchen. Key responsibilities include: Preparing, cooking and presenting dishes, managing and training our commis chefs, ensuring that the team have high standards of food hygiene and follow health and safety guidelines. In addition, our CDP's are instrumental in monitoring portion and waste control to maintain profit margins. Working alongside a team of passionate and talented chefs, our Commis Chefs are forward thinking and creative, working with locally sourced fresh ingredients and high-quality suppliers who have been personally selected by Marco. Our Commis Chefs are enthusiastic and committed and focused on their career development. They are well organised and motivated with great communication skills. Kitchen Assistants play a key role in the success of an MPW kitchen and are vital in assisting in keeping a well maintained and immaculately clean kitchen. 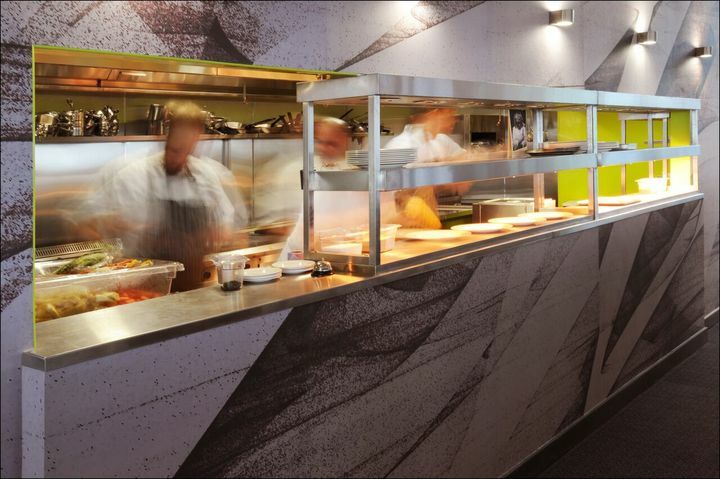 Kitchen Assistants ensure that everything is well organised and clean, keeping up our high standards of safety and hygiene, as well as maintaining the equipment in the kitchen and restaurant. The Kitchen Assistant is crucial to the smooth running of service, ensuring that the front of house and back of house teams have clean crockery, cutlery and the required equipment at all times. "People who give themselves every day. They're the people that I admire, they're real people"
MPW General Managers / Bar & Restaurant Managers are passionate, committed, and work hard to make every guest experience memorable. They are responsible for effectively running their restaurant and bar, ensuring that brand standards and procedures are consistently followed. Our General Managers / Restaurant Managers are motivated by achieving targets through their team, taking an active role in the restaurant and bar and consistently providing training and support to their team. 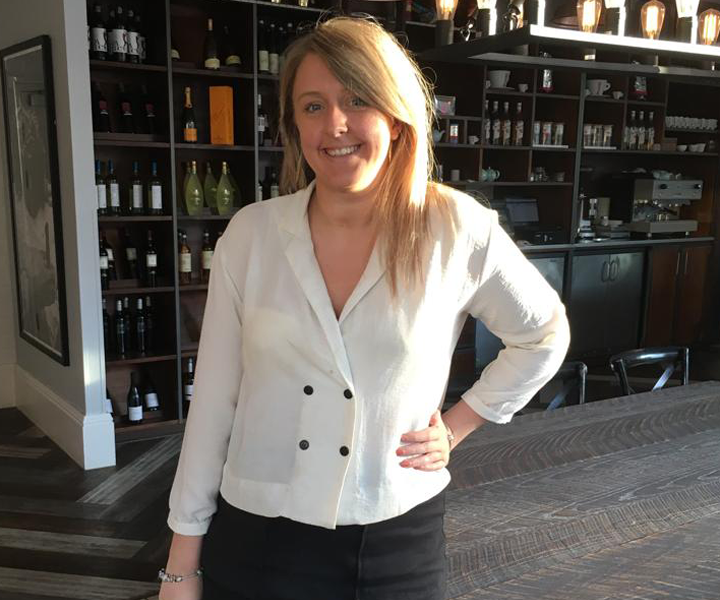 MPW Assistant Managers are vital in supporting our General Managers / Bar & Restaurant Managers in running a successful business and ensuring memorable guest experiences. They support the Manager in various ways which include deputising in the Manager's absence, running shifts, managing the Restaurant and Bar teams and ensuring our brand standards are maintained. Our Restaurant and Bar Supervisors are passionate about Food & Beverage and delivering great guest experiences. They are focused on making sure that the guest experience is the best that it can be and support their team in delivering exceptional service experiences. 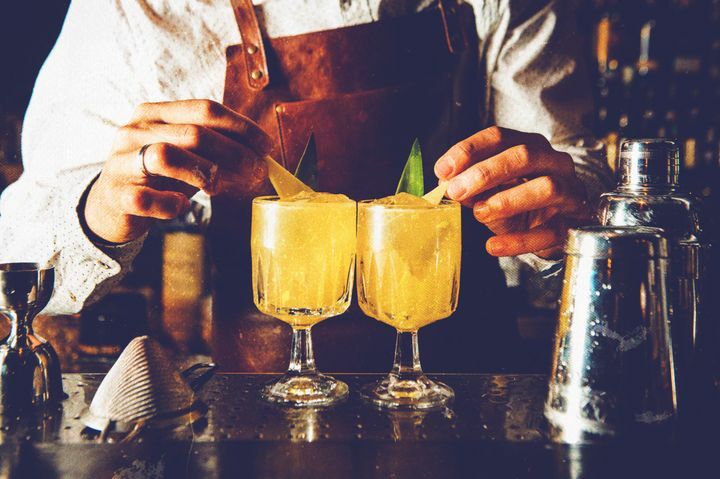 The Restaurant and Bar Supervisor role involves a range of duties, including assisting in the responsibility for the day to day operation of the restaurant/bar and supervising the team. A typical day will include running the floor, preparing rotas and workforce planning, training, coaching and supporting the team in delivering excellent guest service whilst maximising sales opportunities. Our friendly Front of House Team Members are full of energy and enthusiasm and are passionate about delivering memorable experiences to our guests each and every time. Our front of house teams are passionate about Food & Beverage and go out of their way to make the sure that the guest experience is the best that they could have. Our business continues to grow from strength-to-strength and as such we create opportunities for our team to grow with us. To deliver excellence we need top class talent to ensure our guests want to return again and again. We are always eager to hear from enthusiastic and dedicated people with a passion for hospitality. Please do get in touch if you think you can add value and would like a career with a forward thinking hospitality company. We will review all CVs and make contact if a relevant opportunity arises. 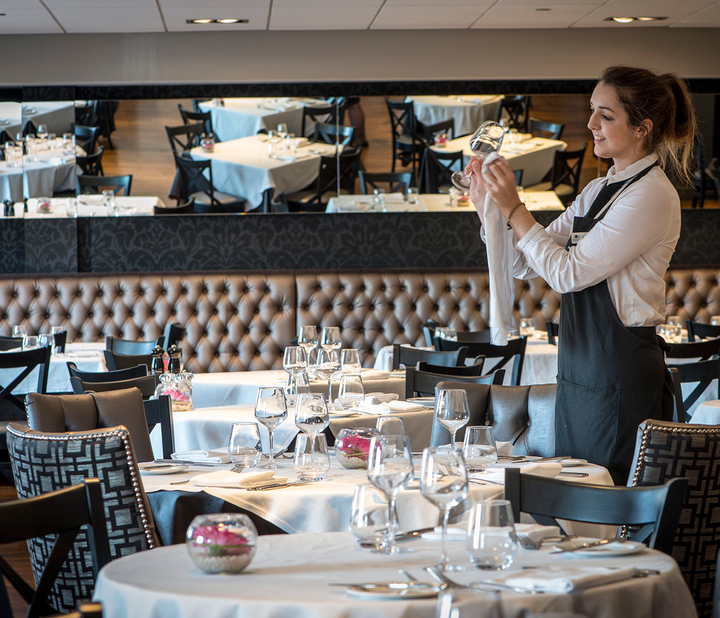 An exciting opportunity has now arisen for an Assistant Restaurant Manager at our Marco Pierre White Steakhouse Restaurant in the iconic landmark – The Cube in Birmingham City Centre. This is a fantastic opportunity for a passionate and enthusiastic Assistant Restaurant Manager to support the F&B Manager with the day to day operation of this prestigious restaurant. An exciting opportunity has now arisen for a part time Food & Beverage Assistant at our Marco Pierre White Steakhouse Restaurant in Milton Keynes (located on the east-side of Stadium MK). 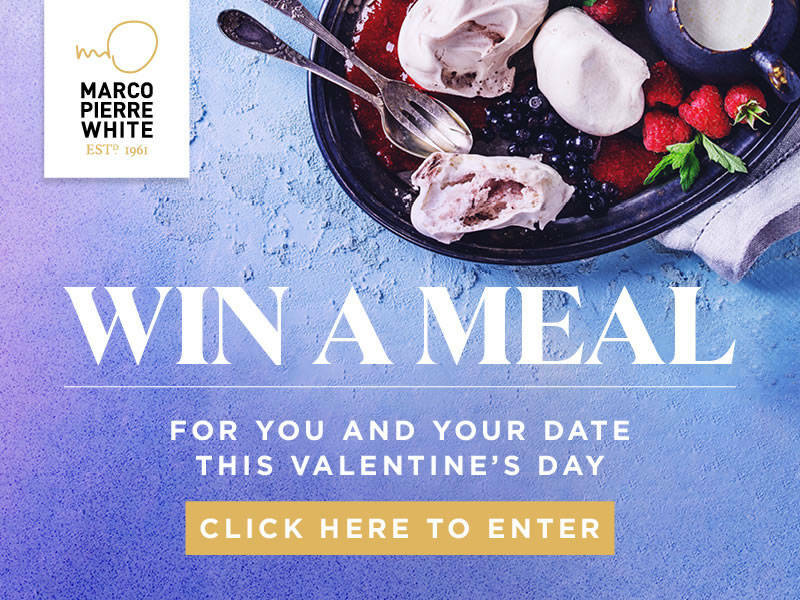 This is a fantastic opportunity for a passionate and enthusiastic individual to complete our dynamic and lively team and become part of the exciting Marco Pierre White brand. An opportunity has now arisen for a Full-time Bar Assistant / Mixologist to join our prestigious Marco Pierre White Steakhouse, Bar & Grill in Windsor. This is a fantastic opportunity for an individual with a passion for wine, spirits and cocktails to join our front of house team. An opportunity has now arisen for part time Food & Beverage Assistants to join our prestigious Marco Pierre White Steakhouse, Bar & Grill Restaurant in Windsor. This is a fantastic opportunity for passionate and enthusiastic individuals to join our team. Wheeler’s of St. James’s is renowned for its seafood and exquisite dining. It is a nod to the original Wheeler’s which was established in 1856 and was credited with being the “world’s oldest and finest fish”. 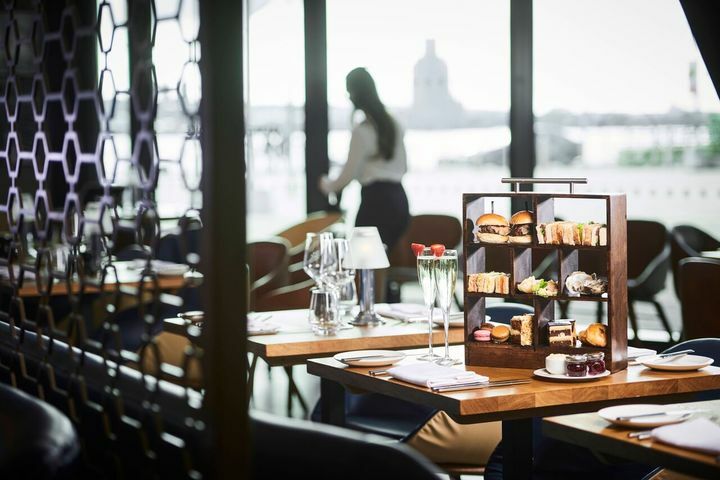 We now have a fantastic opportunity at our Wheeler’s of St. James’s which is located at the Pullman Liverpool Hotel (Kings Dock). As Food and Beverage Supervisor you will play an integral role in upholding the high standards that Wheeler’s of St. James’s represents. The Marco Pierre White Steakhouse Bar & Grill Restaurant in Meriden (Coventry) has an exciting opening for a Chef De Partie to become part of our successful team. 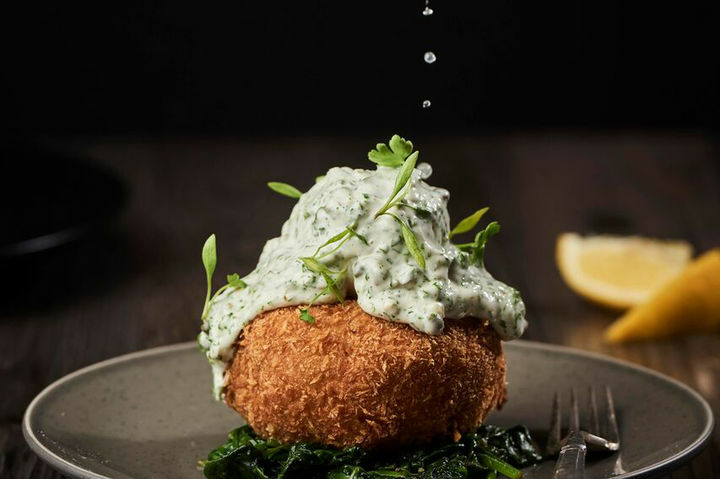 Offering everything you would expect from a traditional steakhouse with the superior quality of Marco Pierre White, this is an exceptional opportunity and a very exciting time to join. 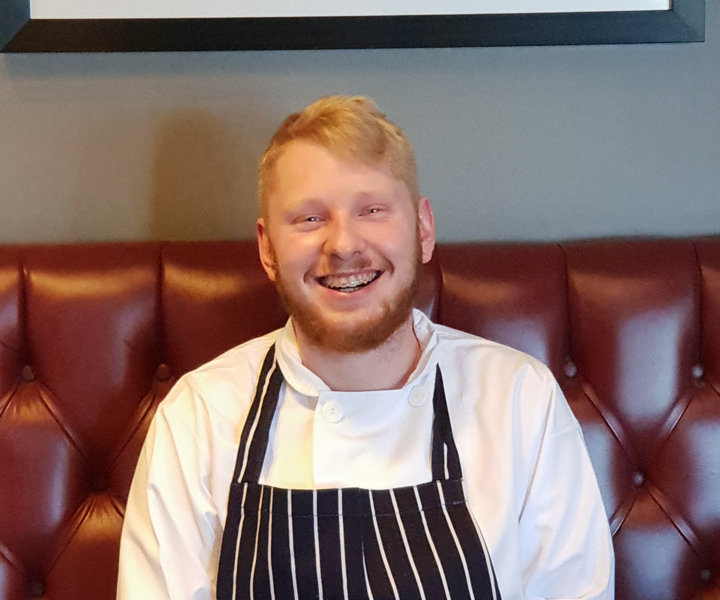 The Chef De Partie plays a vital role within the kitchen and actively assists in the effective running of the kitchen, ensuring that the Marco Pierre White brand standards are consistently followed. We are now recruiting for an experienced Restaurant & Bar Manager at our Marco Pierre White Steakhouse Bar & Grill Restaurant in Meriden (Coventry). This is a fantastic opportunity and an exciting time to join us. 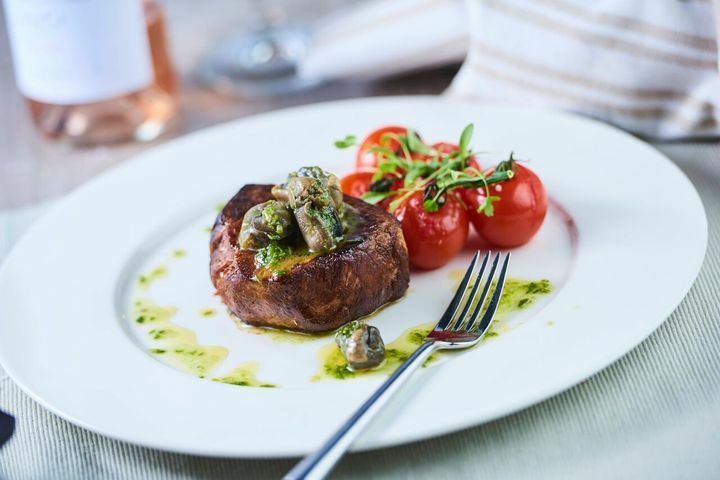 The Marco Pierre Steakhouse Bar & Grill offers everything you would expect from a traditional steakhouse with the superior quality of Marco Pierre White. As Restaurant & Bar Manager you will be passionate about food & beverage and providing exceptional standards of service and guest care. We are looking for an experienced Head Chef with a great track record to run our kitchen at Marco Pierre White Steakhouse Bar & Grill, Lincoln. Our ideal candidate will thrive on running the kitchen with skill and passion. Offering everything you would expect from a traditional steakhouse with the superior quality of Marco Pierre White, this is an exceptional opportunity and a very exciting time to join. An integral part of the restaurant and bar management team, we are looking for a Food & Beverage Supervisor to assist with the running of our busy Marco Pierre White Steakhouse, Bar & Grill. This is an excellent opportunity for a passionate, vibrant and enthusiastic individual with experience in a similar environment. Doubletree By Hilton Cadbury House is looking for enthusiastic food & beverage assistants for our Marco Pierre White Restaurant. We are looking for vibrant personalities to join our team and play an important role in maintaining the high standards expected by our guests. Hours will be on a rota basis to include evenings and weekends. Both full time and part time positions available. We offer a competitive salary with Excellent Benefits. Doubletree By Hilton Cadbury House is looking for fun, enthusiastic, hard working bar team members for our Marco Pierre White Restaurant. We are looking for friendly, passionate and vibrant personalities to join our team. Hours will be on a rota basis to include evenings and weekends. Both full time and part time positions available. Our restaurants are all about the experience; the buzz, the atmosphere and enjoying the best company. Marco calls it 'Affordable Glamour'. At MPW Restaurants we aim to deliver memorable experiences to both our guests and colleagues. The service within our restaurants is professional, relaxed, knowledgeable and friendly. Our Brand Values define us and what we believe in. They guide our behaviours and how we treat each other and our guests. We take responsibility for our guests and our actions. When things go wrong, we take ownership to put them right as quickly as possible. What’s it like to work for MPW Restaurants? Our Restaurants and Kitchens are great places to work and offer excellent learning and development opportunities. However, don't just take our word for it! I love working as part of a team and the satisfaction that we give to our guests. How would you describe a typical day in your role? In my role as Head Chef, I am responsible for the efficient and effective running of the Kitchen which includes managing the health and safety of the kitchen, profit and loss, and the development of the brigade. What training and development have you had during your time with the brand? Training and development is an area that I am particularly interested in and working with MPW Restaurants has provided me with the opportunity to assist with new restaurant and chef training. I have also been instrumental in designing and developing a new Kitchen Training Manual, attending and supporting with menu development and chef cook-offs, and assisting with a Marco Pierre White book signing event. I have worked in the kitchen at Marco's New York Italian in Kegworth for 7 months now and the best thing about the job is the people I work with, the camaraderie and the opportunity to constantly learn new things. As Chef De Partie, my job is to support the Head Chef in ensuring the smooth running of the kitchen. I am responsible for setting up and looking after whichever section I am on in the kitchen and cooking the menu dishes to Marco's food specifications. My role also encompasses the training of new members of the kitchen brigade. Brand and menu training, Level 2 Certificates in Health & Safety and Food Safety. MPW Restaurants also run a Culinary Academy which offers chefs of all levels the opportunity to enhance their culinary skills. I love the broad range of people that you meet in this industry and making the expectations of their restaurant experiences come to life. It's very satisfying watching guests enjoy our food, drink and importantly the overall atmosphere that we create within MPW Restaurants and building up a relationship/rapport so that people see our restaurants as somewhere they want to return to time and time again. I also love training and developing team members and find it very rewarding watching them grow and learn new skills to become a skilled individual within the hospitality industry. As General Manager, I am responsible for managing the restaurant to ensure that all operational and brand standards are in place. Key responsibilities on a typical day include checking bookings and events for the day, making sure all requirements are actioned operationally, creating a staff/service plan for the day, overlooking the service as per brand requirements, checking levels of stock, analysing revenue and looking for sales opportunities to grow revenue. I have been very lucky in that I have been closely mentored by members of the brand management team who have all encouraged my development. 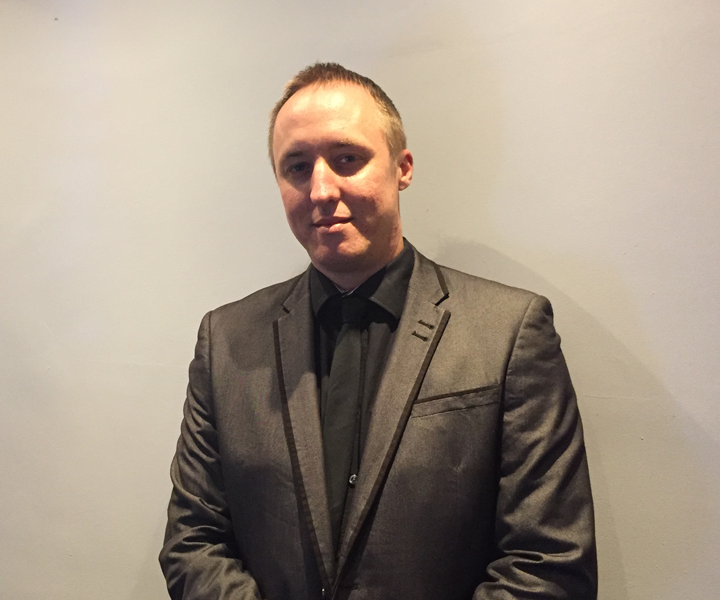 When I first joined MPW Restaurants 3 years ago, I started as Assistant Restaurant Manager at the MPW Steakhouse Bar and Grill in Bristol. Now 3 years later, I am a Restaurant General Manager. The Brand has also supported me through numerous soft skills, product and management training workshops including wine, spirits, cocktails, coffee, marketing and management. The team, the guests and the buzz of a busy restaurant. I thrive on the compliments received and wowing Marco's guests with amazing service and delicious food. I am extremely proud to represent Marco Pierre White and my family and friends knowing that I run a restaurant for one of the most famous chefs in the world. Marco is particularly passionate about his restaurant, having named it after his mother's birthplace (Bardolino in Italy) and serving some of his favourite foods! As Restaurant Manager, my role is to manage the day to day restaurant operations. Every day is varied but involves me developing, motivating, inspiring and leading my team to deliver core brand standards to company specifications and to deliver Marco's vision of the brand. I have been working as Restaurant Manager for 2 years and during this time I have been on regular management training workshops including marketing, sales strategies and how to motivate, inspire and lead a team. I have also completed certificates in food hygiene, health and safety, product knowledge, bar service, wine training and service etiquette. One of my recent development courses included a visit to Bardolino on the edge of Lake Garda to experience the Italian culture and the inspiration for the brand. Highlights included wine tastings at vineyards and visiting our wine suppliers learning about the production process and even a personal tour of the Bottega Prosecco manufacturer! "If you have a dream, you have a responsibility to yourself to make it come true ... Because if you don't you're just a dreamer"
At MPW Restaurants, we believe that training and development are essential to building the confidence and success of our restaurant teams. When joining our restaurant and kitchen teams, every team member will be provided with a structured training plan. The MPW training plan has been designed to include a blended learning approach which will consist of on the job training, e-learning, supplier visits and classroom style training. Whatever stage you are at in your career, from Day 1 you will learn about delicious food, carefully selected wines and how to provide our guests with a memorable experience in a relaxed and friendly environment. If you are looking for career development, we can help you to achieve your aspirations. 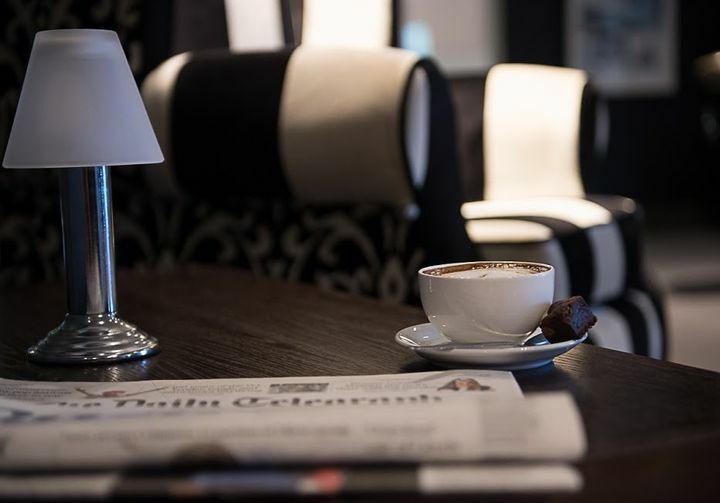 You will be provided with numerous skills development opportunities in key areas of our business such as Coffee, Cocktails, Wine, Steaks and even the chance to become an in-house training champion yourself! Our Culinary Academy enables newly appointed or experienced chefs to further develop their culinary skills, knowledge and expertise. 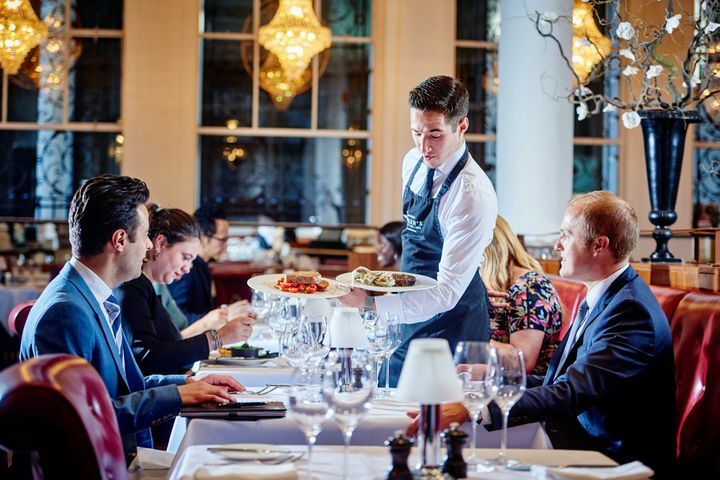 At Marco Pierre White Restaurants we will provide you with the opportunity to grow your career with a fast moving restaurant business dedicated to investing in people and skills development. -- Mr. Mrs. Ms. Dr. Rev. In order for us to deal with your career enquiry we will need to forward your CV to restaurant owners and operators who will use your data for the purposes of assessing your suitability to work at their individual sites. By ticking this box you consent to us sharing your data for these purposes.